In the battle of the bathrooms, the lush thrones of Longwood Garden outside Philadelphia now wear the crown. The facilities inside the U.S.'s most-visited public garden have won the top prize in the latest “America’s Best Restroom” competition. The winning loos boast a 14-foot-tall, 300-foot-long green wall as well as etched translucent glass in each potty. Toilets are hidden behind the largest indoor green wall in North America. 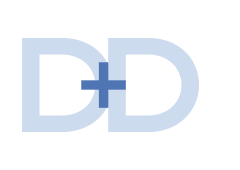 Now in its 13th year, the restroom contest hosted by Cintas—a Cincinnati-based supplier of restroom hygiene products and services—honors the most exceptionally designed restrooms in the country. 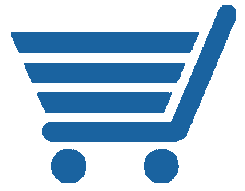 The contest attracted thousands of online votes. Americans chose Bowl Plaza in Lucas, KS, as the No. 2 place to go. The "Fabulous" Fox Theatre in St. Louis, MO, took third place. The bathrooms were judged for style, hygiene, public accessibility and usability, Cintas said. “We are so pleased to receive the America’s Best Restroom award,” said Longwood Gardens’ Chief Marketing Officer Marnie Conley. “The [green] wall has become a ‘must-see’ destination for our guests, many of whom may have never seen a green wall before and are curious about how we care for it,” she said. Descriptions of the top three finalists flow below. 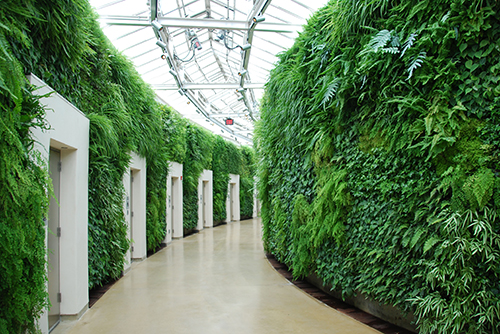 The public restrooms at Longwood Gardens are part of the largest indoor green wall in North America. Designed by British landscape architect Kim Wilkie, the wall contains 47,000 plants and was installed in 2010. Aside from the restrooms’ lush greenery, the loos feature domed, naturally lit lavatory cabinets hidden within the green wall. 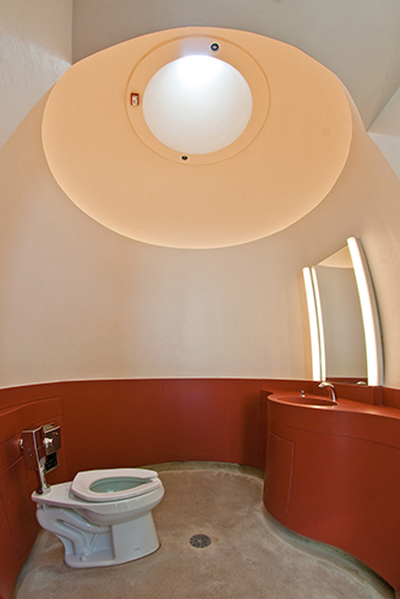 In addition, each restroom contains etched translucent glass at the top of the dome to provide natural light, reduce electricity and minimize the need for light fixtures. Etched translucent glass at the top of the dome provides natural light for each restroom at Longwood Gardens. Longwood Gardens traces its roots to the famed du Pont family and has become preeminent for its collection of plant life. The Bowl Plaza is a public restroom facility shaped like a toilet. 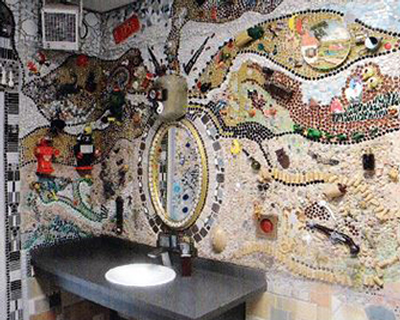 Opened in 2012, the community project—built to provide handicapped-accessible restrooms—features an array of mosaic wall art, including colored bottles, broken pottery, dishes, tiles, toys and mirrors. The Bowl Plaza in Lucas, KS, features mosaic art created by members of the community. The 14-foot mosaic oval lid and a toilet bowl “drain” depicts swirling water with items that people have accidentally dropped into the toilet bowl. Thus far, 10,000 people have visited Bowl Plaza from all 50 states and 50 countries. 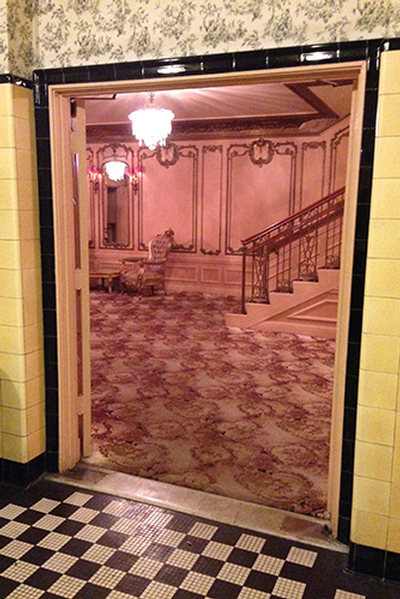 Stately and elegant define the restrooms inside The Fox Theatre (known locally as "The Fabulous Fox") in St. Louis. The bathrooms at The Fox Theatre in St. Louis, MO, captured third place. Not only are the restrooms ornate; their outer lounges dazzle patrons, too. The lounges feature decorative carpets and pastel pink walls while the restrooms have black-and-white checkered floors and sleek black countertops. The Fox Theatre is the work of renowned architect C. Howard Crane and first opened in 1929 as a movie palace. Today, the venue hosts touring Broadway shows, concerts, comedians and other live performances. American Girl Place in Chicago. Longwood Gardens received the coveted “America’s Best Restroom” plaque of recognition and a $2,500 credit to spend on Cintas services. The top three finalists also received a complimentary deep clean of their restroom (valued up to $500), Cintas said.